ASIC has announced a delay to the requirement for responsible entities to comply with the new fee and cost disclosure rules applying to PDSs under RG97 and Class Order 14/252. Previously, all PDSs on issue from 1 February 2017 were required to comply with these new rules. This has now been extended to 30 September 2017 subject to meeting certain conditions outlined below. The industry has raised grave concerns about the reliability of the additional information required and the ability of this information to assist investors in assessing investments. Further, the proposed start date was curious given the requirement to utilise 12 months of data. Providing ASIC with the information that they would have been required to include in the fees and costs section of their PDS under the new rules by 1 March 2017. ASIC has made it clear that there will not be another extension and has indicated that they intend to use the information provided by users to check that issuers are taking reasonable steps towards compliance and to identify whether the disclosures indicate any likely non-compliance.  Whilst a member of the One Investment Group is believed to be one of the first issuers in the market of a RG97 compliant PDS, One Investment Group welcomes the relief from the burden placed on all products when the interpretation of the requirements is still subject to significant uncertainty.